After highly elevated sales expectations backed by new and aggressive car launches by the major automakers this festive season in the country, the car sales in the Indian auto market have registered the highest ever jump in a span of around two years to the tune of a whopping 23 per cent. The persistent sluggish growth rate in the country’s car market had imposed sales growth anticipations amongst the car makers during the festive season only. In accordance with the detailed sales report released by Society of Indian Automobile Manufacturers (SIAM), the sales in the month of October tallied 1,72,459 units with a boost of 23.1 per cent in comparison to the corresponding month last year. As per Mr. Vishnu Mathur, Director General, SIAM, the growth in the month of October this year is the best surge since the 25 percent growth recorded in January 2011. Mr. Mathur further affirmed that the festive season has proved as a catalyst for the increment in the sales volume as the Indian buyers consider this time of the year as the best and auspicious time for purchasing. 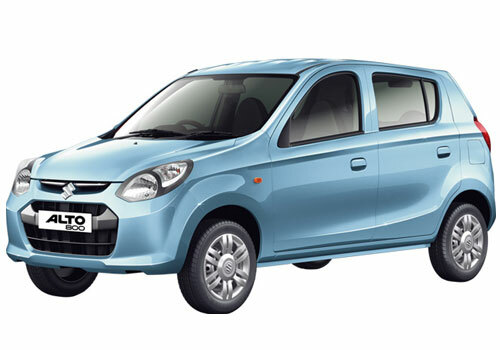 The foray of new models, majorly in the emerging and the most demanding segments along with festive discounts and offers has resulted in rise in the sales quantum. Moreover, the pace of the sales growth in the Indian auto market will be gauged by the market response post the festive season. Recently, this automotive governing body had announced a decline in its sales expectation of 10 to 12 per cent by about one or two per cent for the current financial year. This dip in sales volume was anticipated owing to the gradual economic slowdown, rising import duty, dwindling value of the rupee in the foreign exchange market, increasing parity in fuel costs, etc. Mr. Mathur also added that the next months will be vital and decisive for the Indian auto market as the major determinants like the mounting interest rates and the economic instability have deterred the car sales growth in the country.